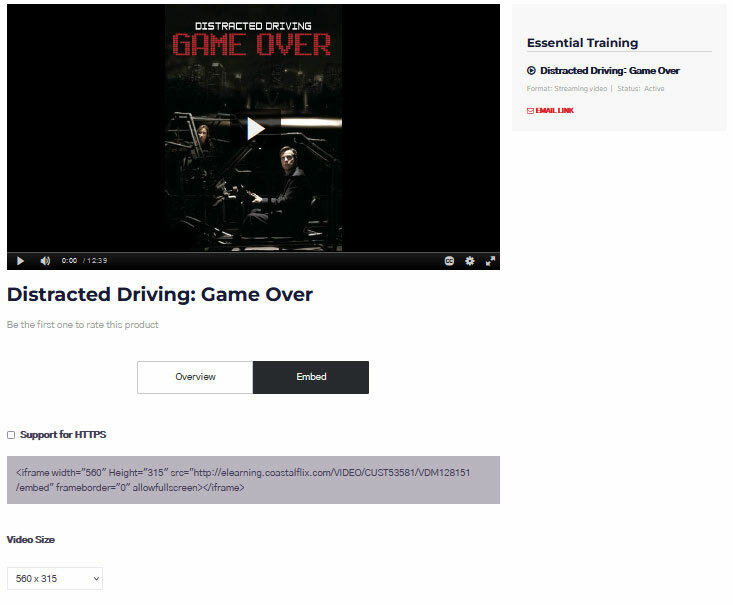 That you can retrieve an 'embed code' for our streaming videos by choosing the 'Play All' corresponding to each playlist on the 'Playlists' page? If you need a QR code that will lead a user to a specific piece of content just click on the 'Access details' button on the 'Playlists' page and copy it. 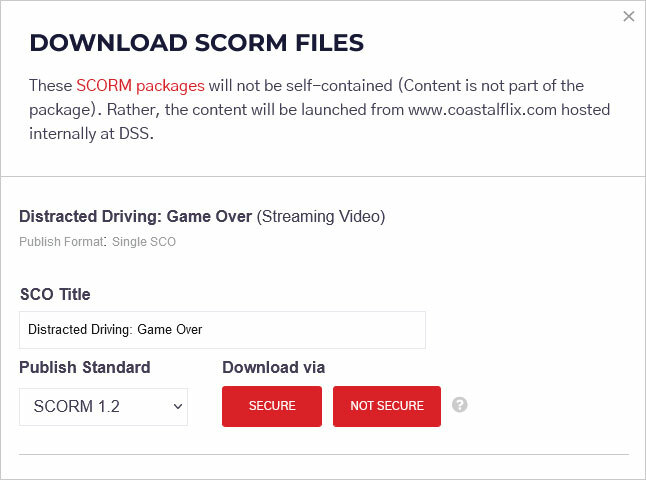 Easily download SCORM files of your videos or eLearning courses. Click here to learn more. 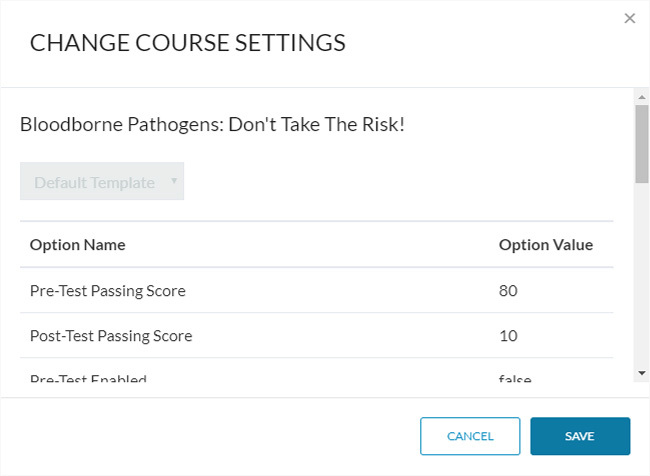 You can create and assign a eLearning course template to your eLearning courses? 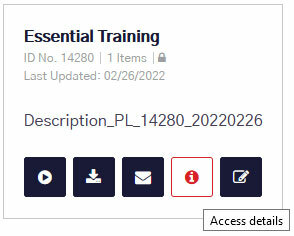 You can create new templates at the 'Course Settings' link on the 'Dashboard' page left menu and assign them on the 'Playlists' page by selecting 'Edit Playlist' button. Click here to fill up our customer service form or contact us if you have questions by sending an email to support@training.dupont.com.